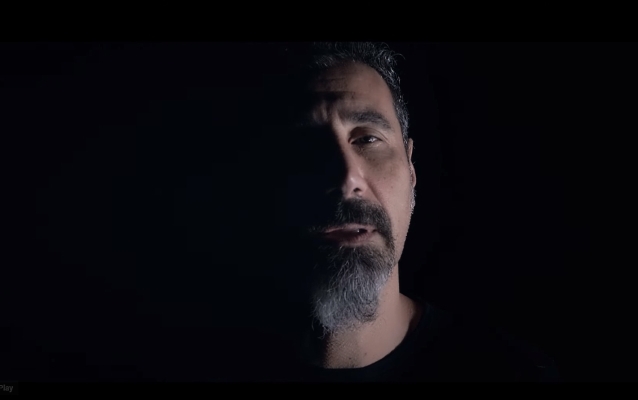 SYSTEM OF A DOWN frontman Serj Tankian is featured in the music video for the song "Black Blooms" from O.R.K., featuring Italy's celebrated vocalist, producer and award-winning film score composer Lorenzo Esposito Fornasari a.k.a LEF (lead vocals), KING CRIMSON's Pat Mastelotto (drums), PORCUPINE TREE's Colin Edwin (bass), MARTA SUI TUBI's Carmelo Pipitone (guitar). The track appears on O.R.K. 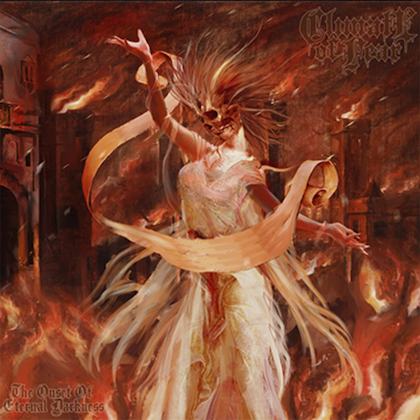 's new album "Ramagehead", which will be released on February 22 via Kscope. 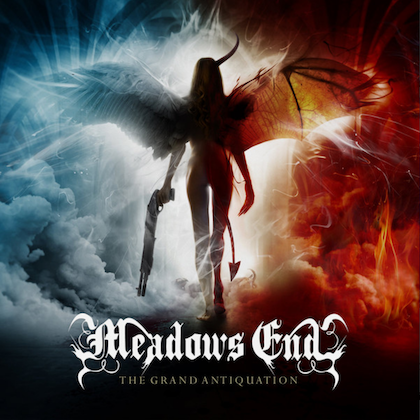 The cover art for the album was created by TOOL guitarist Adam Jones and can be seen below. 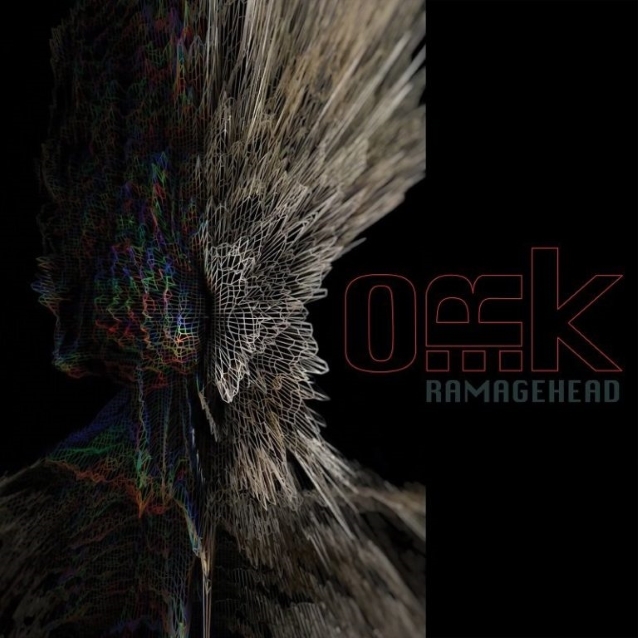 "Ramagehead" was created from O.R.K. 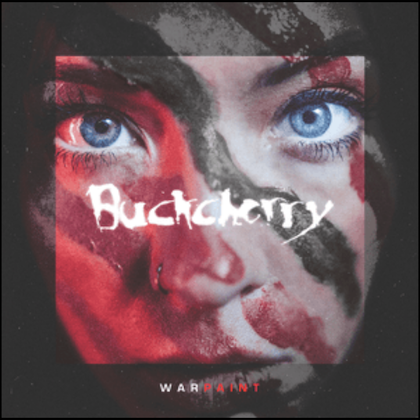 's collective vision, unique influences and a multi-layered reflection of their powerful and engaging live experience. The resulting epic contains all the ingredients of a fiery O.R.K. performance with dark and heavy riffing, mesmeric atmospheres. Recorded during 2018 at LefMusicStudio (Italy), The Wormhole (USA) and Nightspace (UK). The mixing for "Ramagehead" was handled by Adrian Benavides and three-time Grammy-winning engineer Marc Urselli (U2, FOO FIGHTERS, Nick Cave), the mastering by Michael Fossenkemper, engineering by Benavides and Bill Munyon (KING CRIMSON), and design by Denis Rodier ("Superman", "Batman", "Wonder Woman"). The first single from "Ramagehead", a song called "Kneel To Nothing", emphasizes O.R.K. 's bewilderment brought about by our modern world; a world of technological information overload, of uncertainty and post-truth messages. LEF explains: "We're not preaching. We'd rather leave the lyrics open to different interpretations, but I guess this is one possible interpretation of the 'Kneel To Nothing' lyrics. "It's not as spooky as the visionary movie directors from the past have pictured it, but it's happening in a subtler, yet still potentially hazardous way. We have somehow we've become both devoted and addicted to our smart phones"
O.R.K. has an extensive live campaign planned in support of "Ramagehead" which will begin in February 2019 with a European headline run as well as being special guests on the continuing "Dissolution Tour" from new label mates THE PINEAPPLE THIEF.